Salontech’s new Malibu Spa is economically priced, but with features ordinarily found in higher-priced spas. 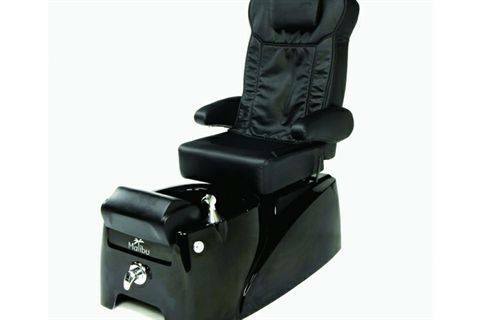 It has a relaxing roller massage chair and Salontech’s patent pending Silver Nano Tubs for sanitary protection. It also has a no-pipe whirlpool motor, and the chair comes in black, cream, and burgundy. For more information, visit Salontech.